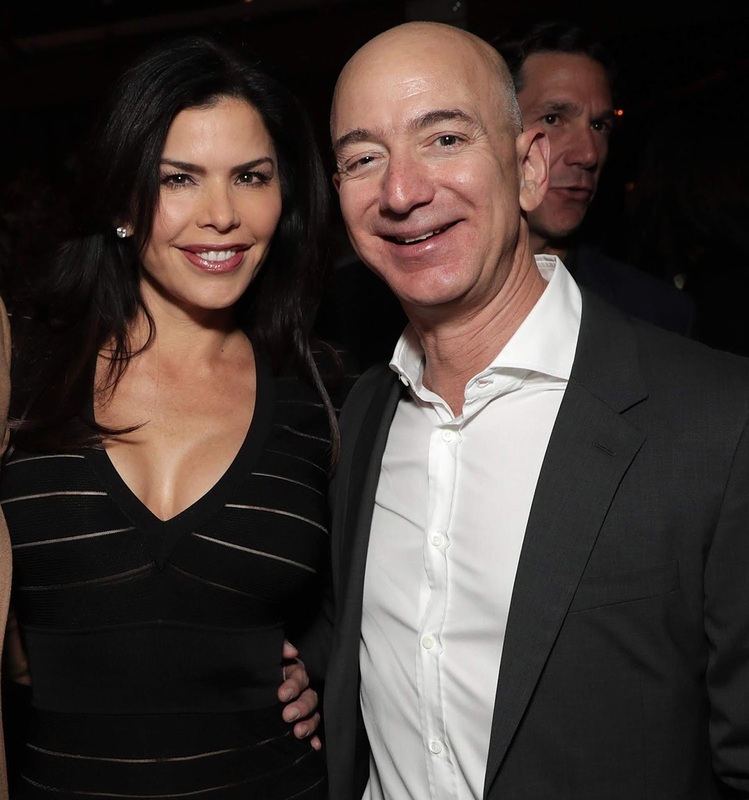 Jeff Bezos has published a shocking letter that was sent to him by a National Enquirer editor threatening to publish n-de photos of the Amazon billionaire if he did not back off claims that the decision to out the billionaire's affair with Lauren Sanchez was politically motivated. Bezos did respond quickly, by posting that letter and two others online. 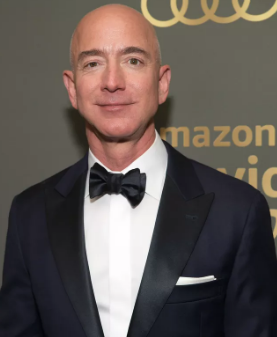 The first email was sent on February 5, a proposed agreement was sent on February 6 and a third email was sent at an unknown date in response to a February 4 note sent by Bezos' lawyer Marty Singer to Howard. These emails were sent just a few months after American Media agreed to fully cooperate with a Department of Justice investigation involving President Trump under penalty of law. 'Well, that got my attention. But not in the way they likely hoped. Any personal embarrassment AMI could cause me takes a back seat because there’s a much more important matter involved here,' explained Bezos in a post on Medium.